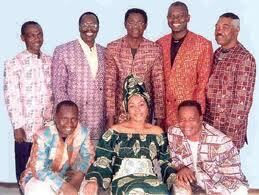 The kilimanjaro Band of Tanzania: Kilimanjaro Band-Njenje in Muscat this November. 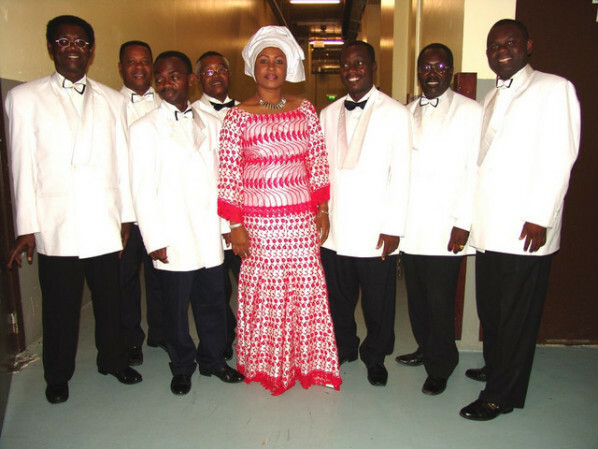 Kilimanjaro Band-Njenje in Muscat this November. The Kilimanjaro Band, Wananjenje watatua Muscat Novemba 16, 2010. Na watakuwa na onyesho moja tu Novemba 18 pale Sohar Garden Ras Al Hamra Recreation Centre. 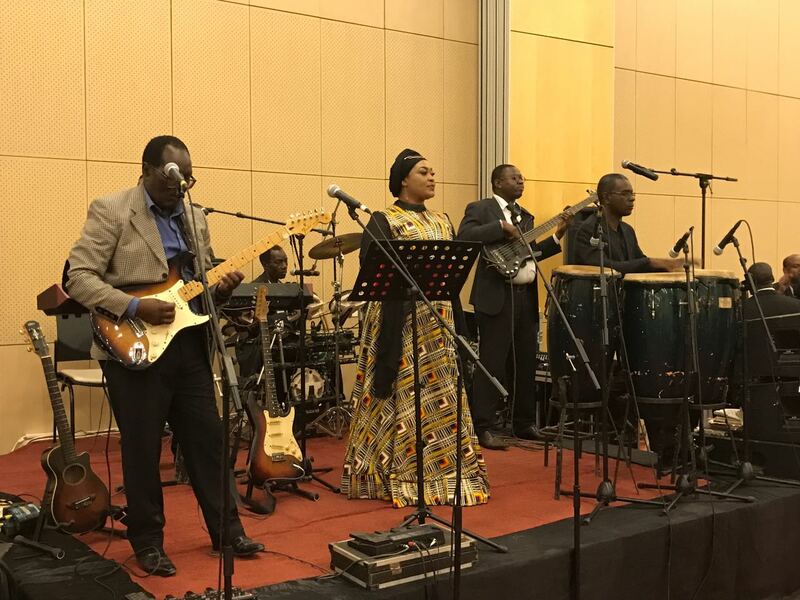 The Kilimanjaro Band will arrive in Muscat on the 16 th of November 2010, ready for a one day Gig at the Sohar Garden Ras Al Hamra Recreation Centre.